Ms. Narsingh is part of the Operations and Finance team at Arel Capital, where she is responsible for administrative support of the team. Catherine joined Arel Capital in October 2018. 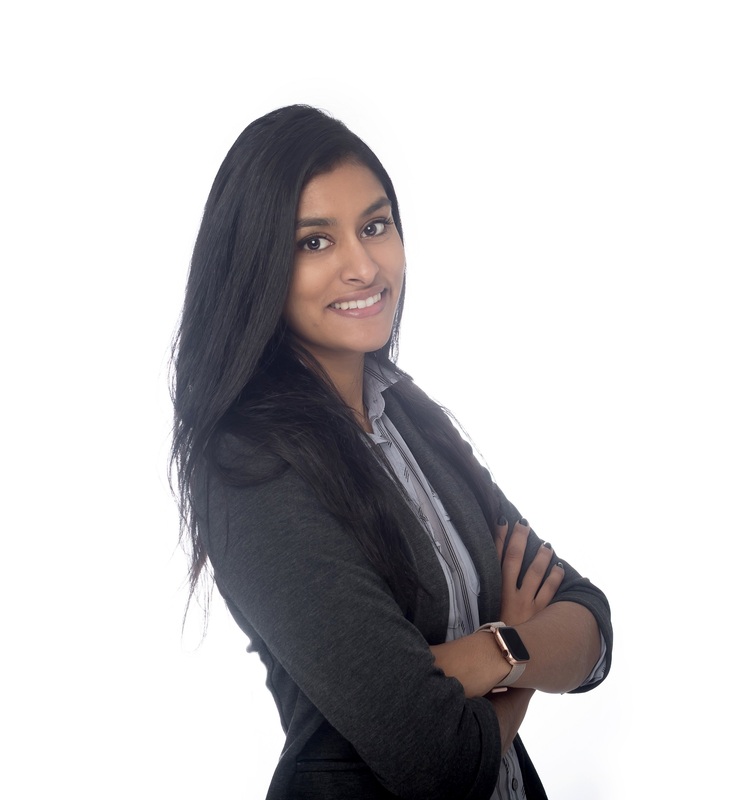 Prior to joining Arel Capital, Ms. Narsingh was in Real Estate Development at Hines.